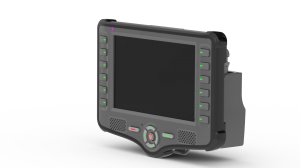 April 16, 2014 | Azor, Israel: Micronet Ltd. announced the introduction of the A317 Android(TM)-based tablet for fleet management and mobile resource management (MRM). 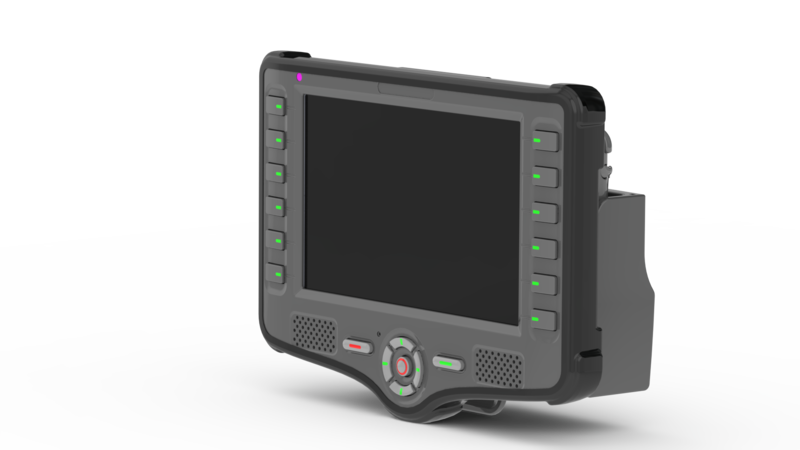 The A317 is the next generation of the company’s extensive line of rugged in-cab mobile computers and portable tablets that combine a “fit-for-purpose” product design with innovative new technologies at highly competitive prices. The A317 features a seven-inch touch screen display, supporting both resistive and multi-touch capacitive screen types. In order to provide customers with maximum flexibility in their various implementation requirements, the A317 is offered with two configuration choices. The base device is designed to interface with third party telematics units (AVL boxes). The all-in-one model includes built-in cellular communications, GPS, BluetoothÂ®, Wi-Fi and a vehicle CAN-bus interface, enabling cost savings on installations, reduced integration complexity, and simplified development and support work. The new Micronet A317 is available with Micronet GSD(TM), a cloud-based advanced remote device management system. GSD equips MRM service providers and end user fleet customers with mobile device management (MDM) technology that produces operational and other efficiencies. Customers use it for a wide range of functions including corporate policy compliance; remote device access for online training, support and trouble-shooting; and over-the-air (OTA) functionality for highly secure and data efficient upgrades of application and operating system software. Micronet GSD can be used with all Micronet Android based products, as well as with any other standard Android based mobile devices. 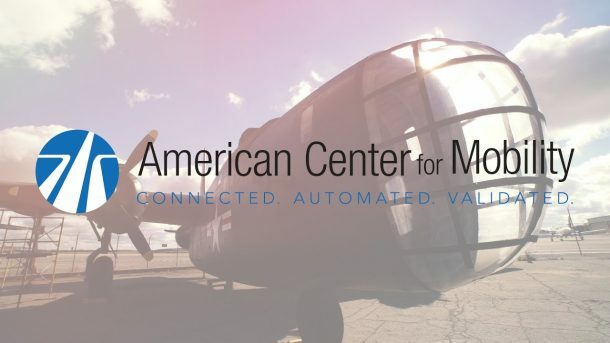 The A317 supports standard Android 4.0 (“Ice Cream Sandwich”) and is enhanced by Micronet’s in-house implementations of telematics-specific features and functions. The A317 is fully compatible with other Micronet product models such as the A307 and A307i, as well as with upcoming products scheduled for release in 2014 and 2015. A full software and hardware development tool kit is now available.